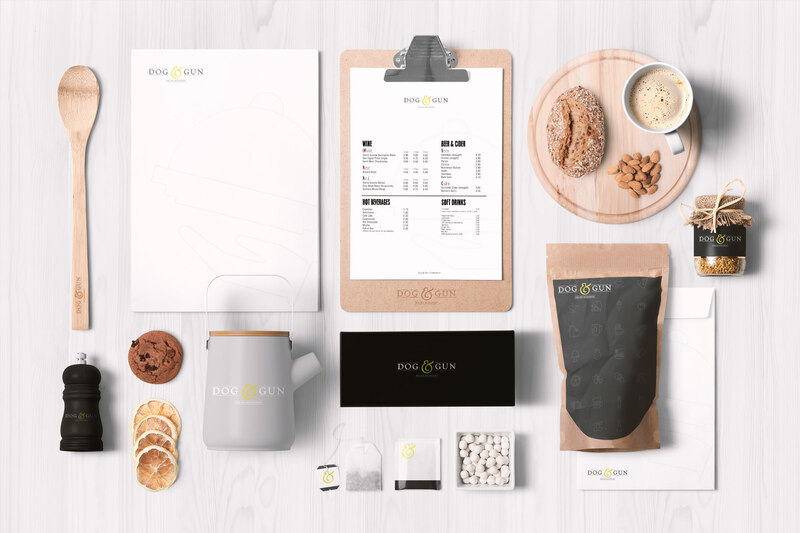 While an interesting and eye-catching logo plays a big part in marketing of a product, nothing matches the effects of visually appealing packaging that delivers a clear marketing message to your prospective customers. The difference between bad and good packaging is that the latter will attract customers and increase your chances of a sale. Anyone who has ever bought a product has (whether they like it or not!) succumb to the calculated plans of a designer. Product packaging that is well designed and interesting is far more likely to attract the attention of more prospective customers. At Creative Pixel Agency we believe that this is the importance of packaging design and as such is a key element in the success (or failure) of a products success. At Creative Pixel Agency we think that good packaging design should always reflect the product, it’s personality and the benefits it provides. However, there is more to packaging design than simply designing a package that looks nice! There are a multitude of criteria that must be include to ensure that it works and provides the user experience that you set out to provide, these include: It’s shape, the materials its made from, its functionality and of course the protection it provides you product. As you would imagine there have been countless academic studies on the importance of packaging design, the most common of all results found is that simplicity sells. What prospective customers really want is to obtain the required information as quickly and simply as possible way. Whilst the process begins by attracting a prospective customers attention through the use of effective design, a clear description of exactly what the product does is of vital importance. Other than simplicity, customers also want honesty and authenticity. In other words, they want to know for a fact that the product that is labelled on the packaging is clearly the product that can be found inside. For that to happen, companies should always ensure the package makes them look trustworthy. This can be achieved by making sure the package is made of the highest quality materials available. Good packaging should also reflect the personality of the company. If a company is green and modern, then the packaging should be recyclable and innovative.